Industrial Process Equipment - Cartridge Filters, Demineralization Plant, Pultrusion Rods from D.M. Engineering Co.
SHALIN COMPOSITES INDIA PVT. 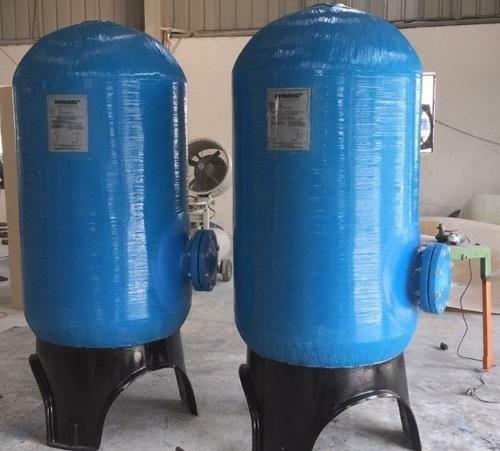 LTD., IS A MULTIFACTED ENGINEERING COMPANY ENGAGED IN TO MANUFACTURING OF FRP / COMPOSITE EQUIPEMENT INCLUDING FRP STRAINERS, CARTRIDGE FILTER HOUSINGS, FRP PRESSURE VESSEL etc.